People who have health problems seek medical help to make themselves well again. 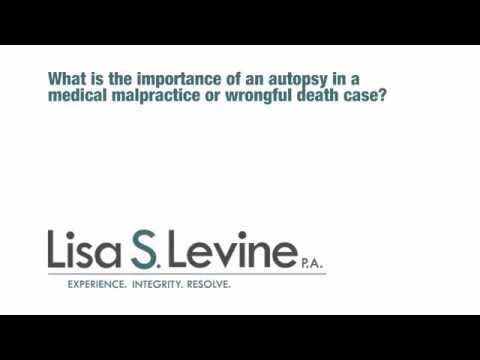 Unfortunately, sometimes the opposite occurs. 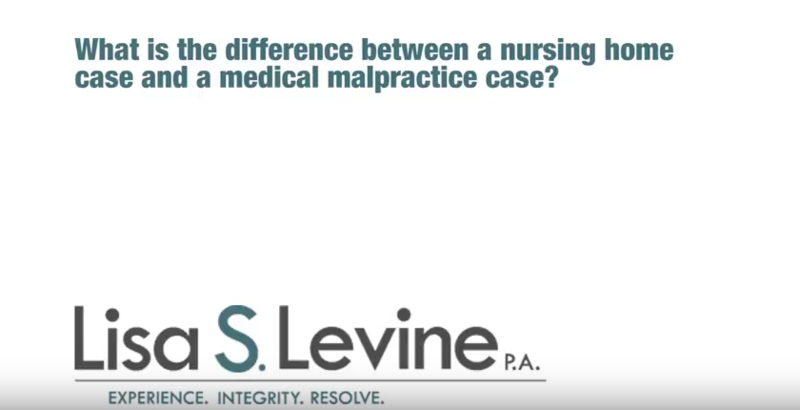 Whether it’s due to errors, negligent behavior, deficient care or poor decisions on the part of health care professionals, medical malpractice injuries can have a devastating impact on the victim. 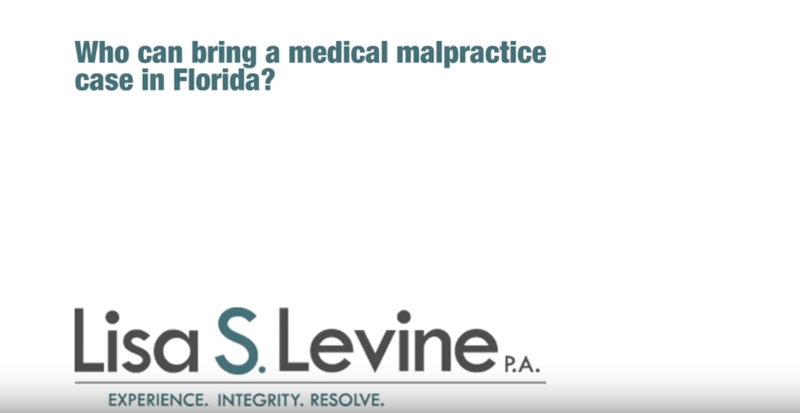 In South Florida, medical malpractice due to the negligence of a healthcare professional can result in sickness, injury, disfigurement and even death. 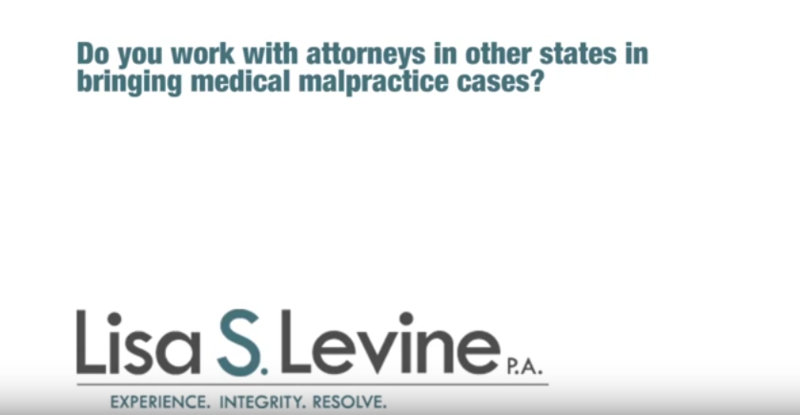 If you have been the victim of medical malpractice you may have a right to collect compensation for your pain, suffering and financial losses due to the negligent behavior of doctors, nurses and other healthcare professionals. 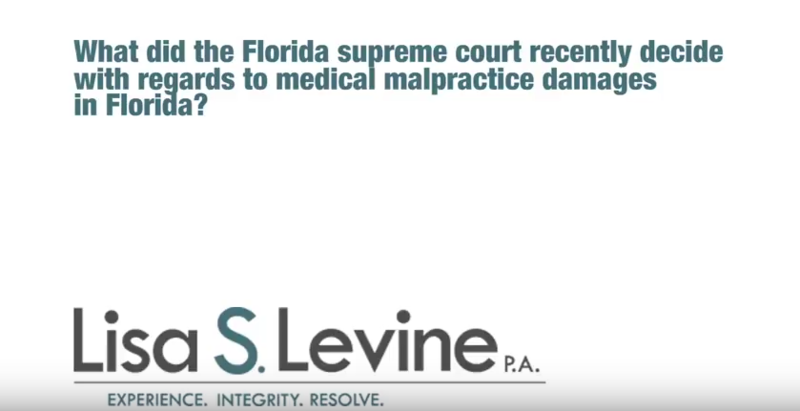 Getting a settlement for a medical malpractice suit in Boca Raton can be a challenge. 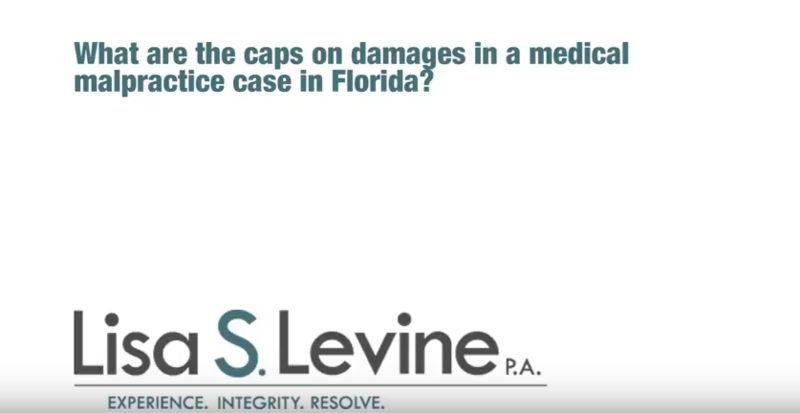 The hospitals, clinics, healthcare professionals, and insurance companies, as well as Florida state law, don’t make things easy for the victims. 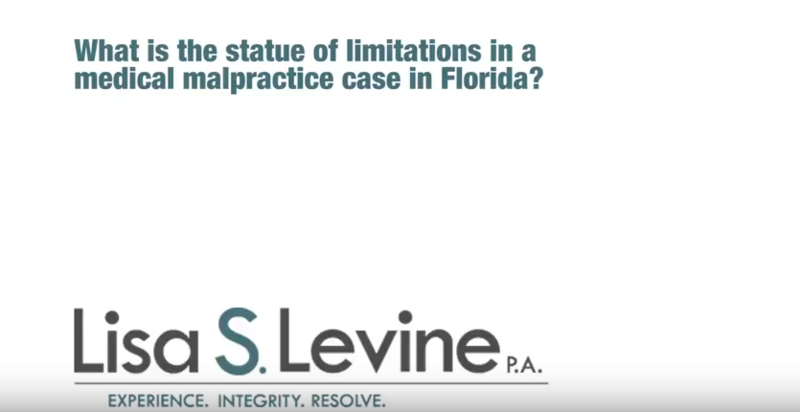 Many lawyers simply lack the know-how or dedication to clear these hurdles and win the case. Lisa Levine has the extensive experience, legal knowledge and resources to successfully pursue a medical malpractice case. 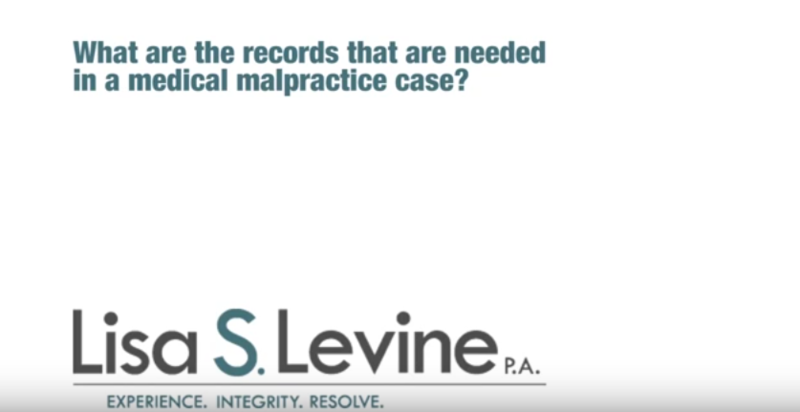 Our law firm will employ every strategy necessary to get you a satisfactory resolution to your medical malpractice claim. 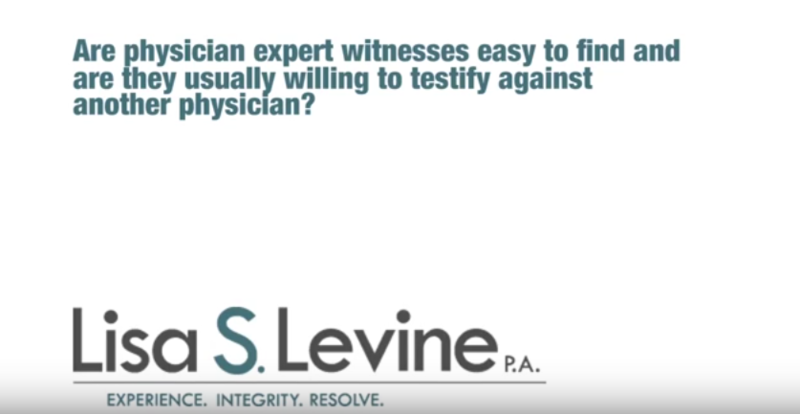 We will collect the evidence in your case, file the necessary paperwork, negotiate on your behalf with the insurance companies and if need be, argue your case in front of a judge and/or jury. If you have been the victim of medical malpractice, don’t agree to a settlement until you’ve had a chance to speak to Boca Raton medical malpractice attorney Lisa Levine. 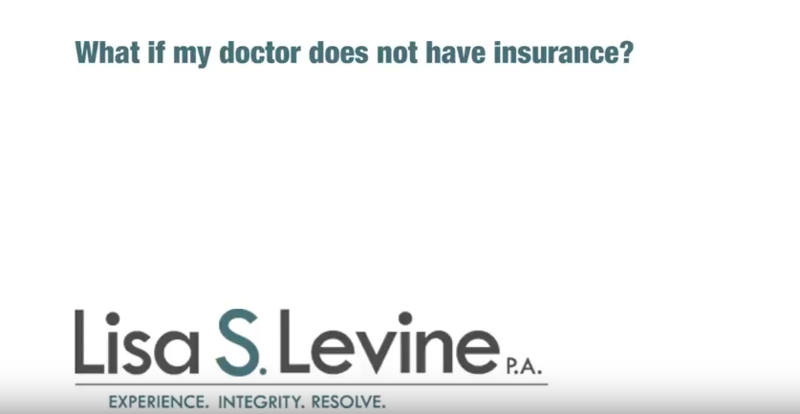 The insurance companies are only interested in protecting their bottom line; we’re interested in protecting the rights of our clients to receive a fair and just settlement for their medical malpractice related injuries. Like our other personal injury cases, we handle most of our medical malpractice on a contingency basis. 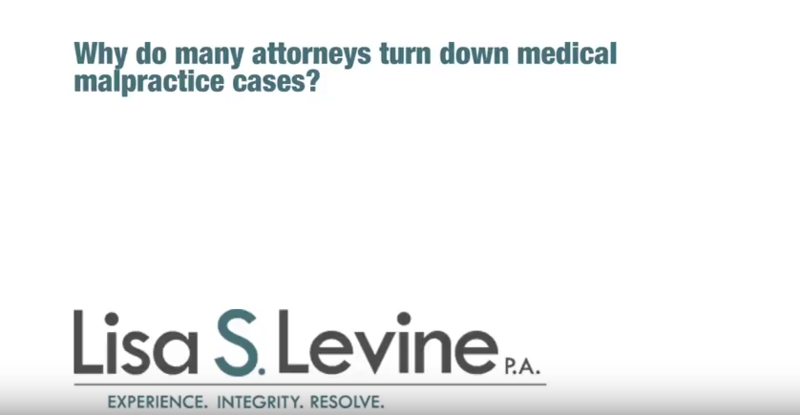 You don’t pay us for our services until after we’ve won your case. 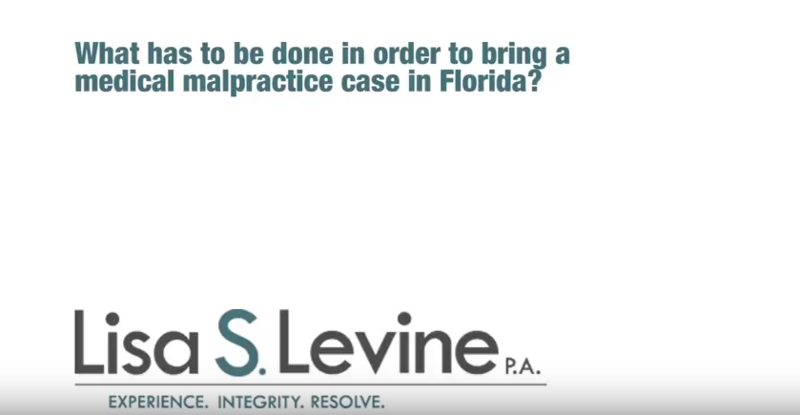 You can schedule a no cost consultation with one of our medical malpractice attorneys by calling 954-256-1820. 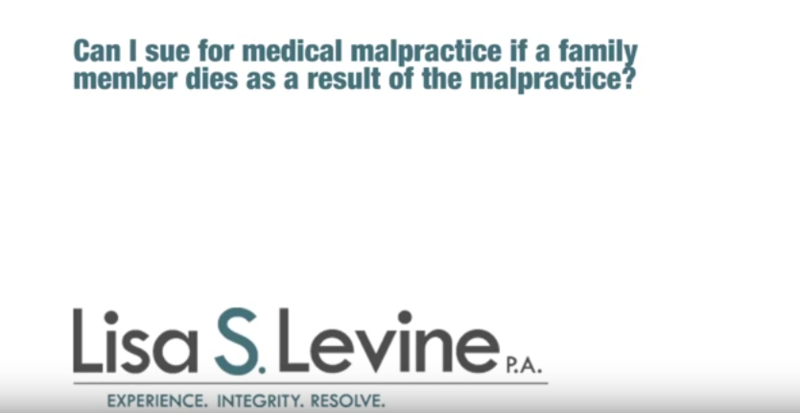 We are always here to speak with victims of medical negligence and discuss the facts in their case. 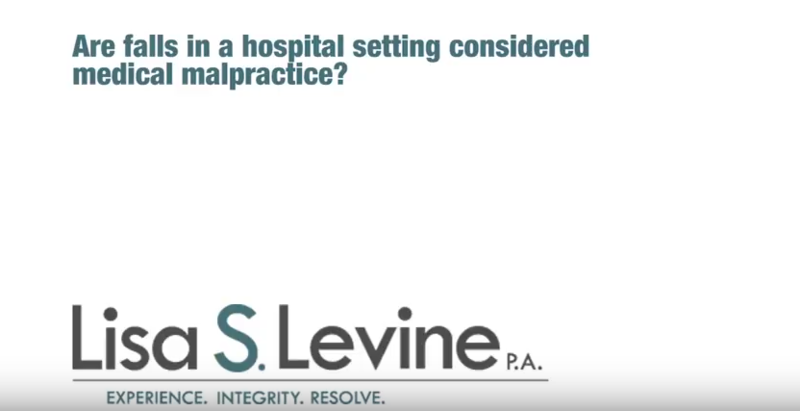 Evening and weekend appointments aren’t a problem; and if you are unable to visit our offices we will happily arrange to meet with you in your home or hospital room.